Please do NOT wear them to a cocktail party or restaurant during the first few weeks, thinking 'this will be a good test!' It will absolutely not be a good test - it will be very difficult! You should not wear hearing aids in noise until you are very accustomed to them! Do not be discouraged by background noise. Listen to something read aloud, "books on tape" are available at your library. 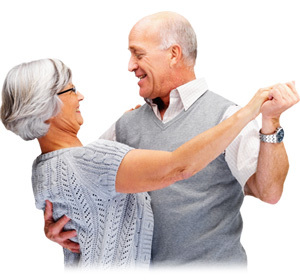 Gradually increase the number of situations in which you use your hearing aids. Hearing aids work EXTREMELY well when fitted and adjusted properly. Hearing aids amplify sound! The left and right hearing aids will probably not fit exactly the same and they probably won't sound exactly the same. You might find you like one hearing aid better than the other Nonetheless, hearing aids should be comfortable with respect to physical fit and sound quality. Hearing aids do not restore normal hearing and are not as good as normal hearing. 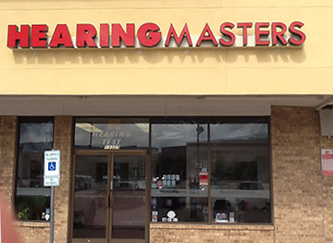 You will be aware of hearing aids in your ears. Until you get used to it, your voice will sound "funny" when you wear hearing aids. 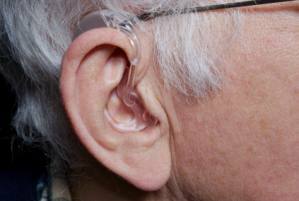 Hearing aids should not to be worn in extremely noisy environments. Some hearing aids have features that make noisy environments more tolerable, however, hearing aids cannot completely eliminate background noise. Background noise is a real bother for many people. I encourage you to speak with your hearing healthcare professional about options that do significantly reduce background noise, such as directional microphones, and FM systems, they work very well and I encourage their use.